The Charlatans (aka The Charlatans U.K. :-) release their new single, The Misbegotten, on May 5th for CD, 7" vinyl and download (yay). Following on May 12th is their latest album, You Cross My Path. Check out the new song on iLike. Starts off a little to dance mix-y for me, but it finishes more classicly Charlatans. Also check out the video for Oh! Vanity which is very good. If you haven't checked out their last couple of albums, they're worth it. 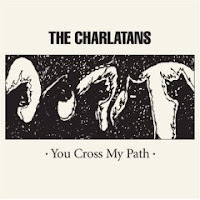 UPDATE (from 2poppy): The full-length album You Cross My Path is still freely available digitally courtesy of XFM. The cover art has changed since we first reported this (the original cover art was for the single, not the album of the same name.) It's got a very cool New Ordery, New Wavey vibe to it. I'm enjoying it. 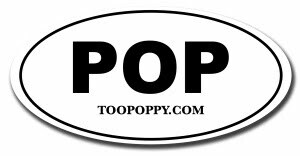 For you plastic poppers, pre-order the import here. It is not clear whether it will be available stateside, which is a crying shame.